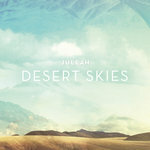 Greatest Hiits, Unvergessene Melodien, Best of - gibt's wie Sand am Meer. 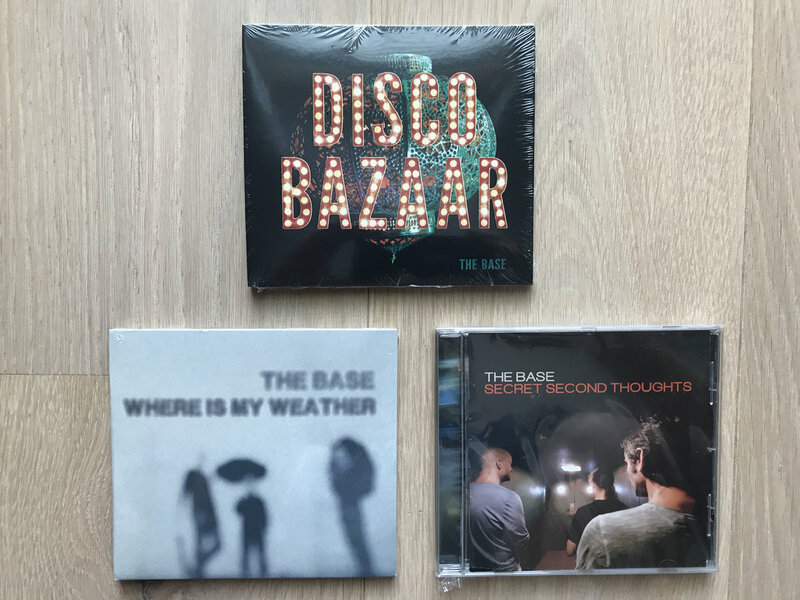 The Base, eine der experimentiergierigsten Bands in Österreich, springen gleich ein Stück weiter. 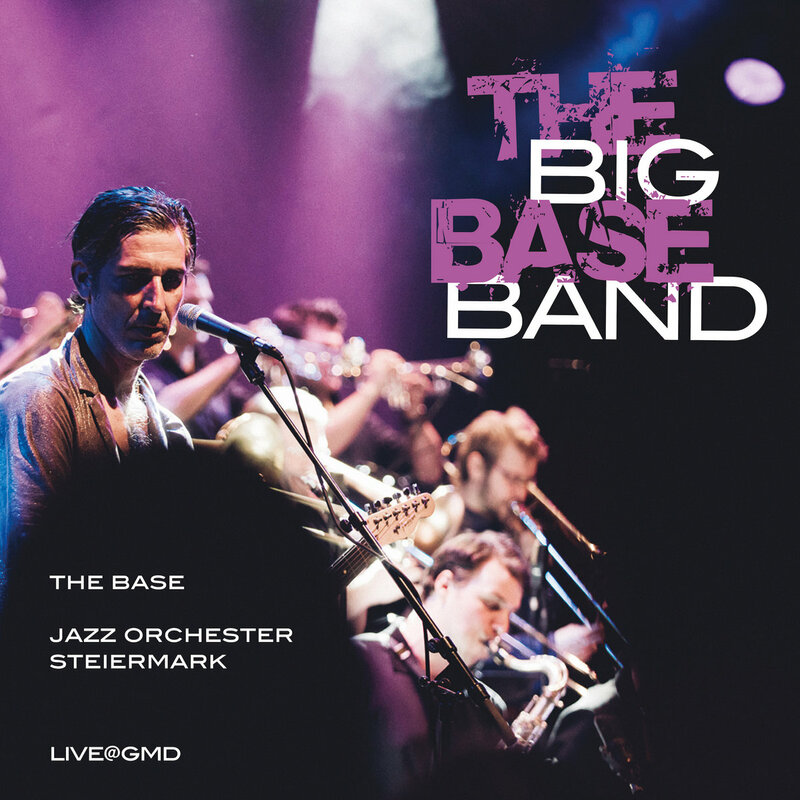 Mit The Big Base Band holt sich das Trio um Norbert Wally das Jazz Orchester Steiermark auf die Bühne. Und zeigt was in ihren Songs Aufregendes, Wildes, Wunderbares steckt, wenn Posaunen röhren, Saxophone durchknallen und Drumsticks swingen. Aus dem Hit The Rats Won't Leave the Ship wird ein swingender, flirrender Dance Hall Stomper, der einem Duke Ellington ein two thumbs up wert wäre. Bigband-Leader Sigi Feigl jagt seinen Jazzern den Rock'n'Roll auf die Fersen. Norbert Wallys nachtschattige Stimme kriecht in die Melodien der Bläsersätze wie eine Schnecke auf Codein - das hat ganz einfach Klasse. 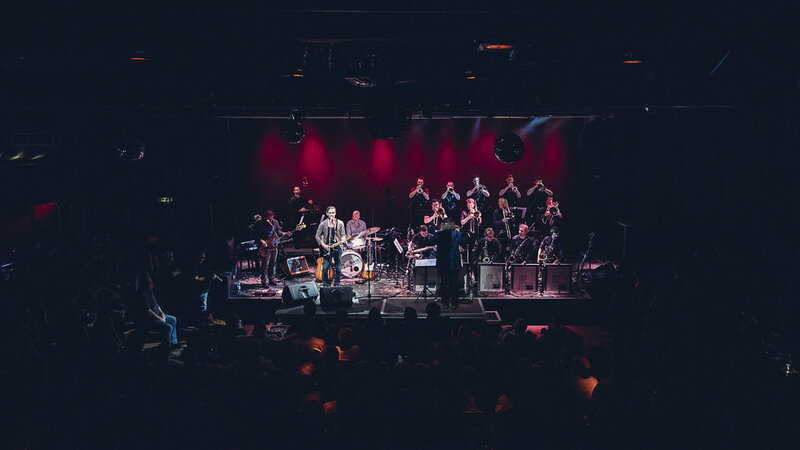 Band, Bigband und Publikum - it's live, honey! - toben durch die Songs wie die Jets und die Sharks in den Straßen New Yorks. 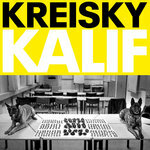 Die Arrangements von Viola Hammer und Peter Lenz sitzen perfekt und atmen den wilden Vibe der Straßen von San Francisco und die Subtilität der frühen Columbo-Soundtracks. James Last auf Speed? Könnte nicht cooler sein. Greatest Hits of the unforgotten melodies of the very best of (insert band-name here) live at … well, live recordings of past musical achievements are too numerous to count and most are hardly worth to remember. But this here … is different. 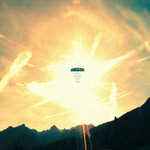 The Base, an Austrian trio known for breaking musical borders as a habit, have been around for quite a while. In almost thirty years they’ve piled up a bunch of gems, some of which can now be heard in a brandnew outfit. All hands on deck, please! 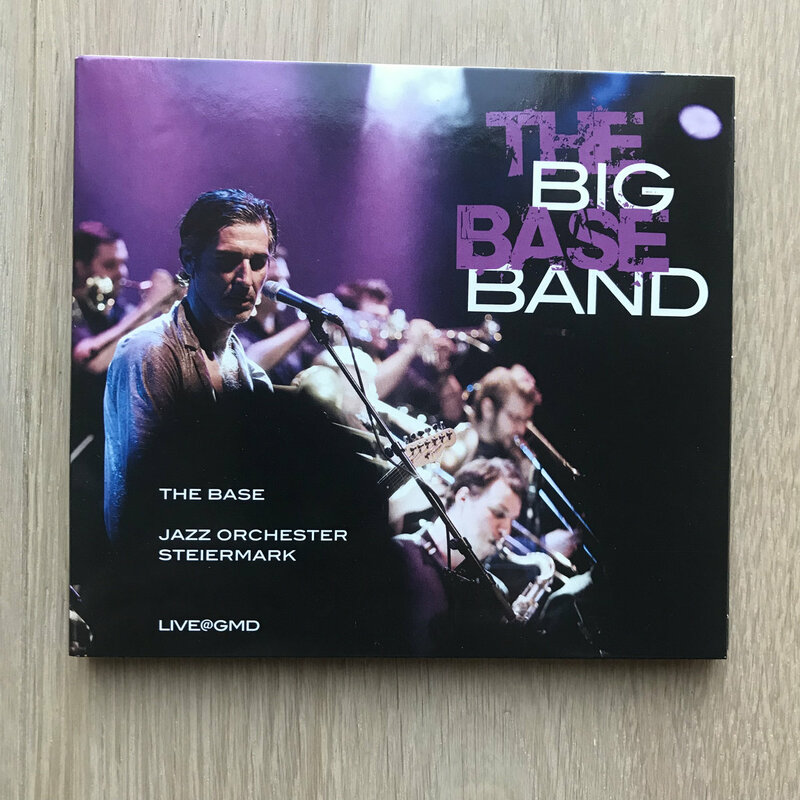 The Big Base Band added a lot of extra hands via the Jazz Orchester Steiermark, demonstrating the excitement and wonders of their songs arranged in a different style. They’re sweet when they must and rude whenever they please. With trombones roaring, saxofones freaking out and drumsticks swirling, The Base turn their tunes into swinging, scintillating dance hall stompers that would make Duke Ellington nod in approval and the Jets and the Sharks settle for peace. Because The Big Base Band are on a rampage here. And it’s not too late to join. Trying to describe what you’re about to experience is a difficult task to sum up words for. I can though, share the wide array of emotions I experienced over the course of these two magical evenings. This is what this music is - an experience. 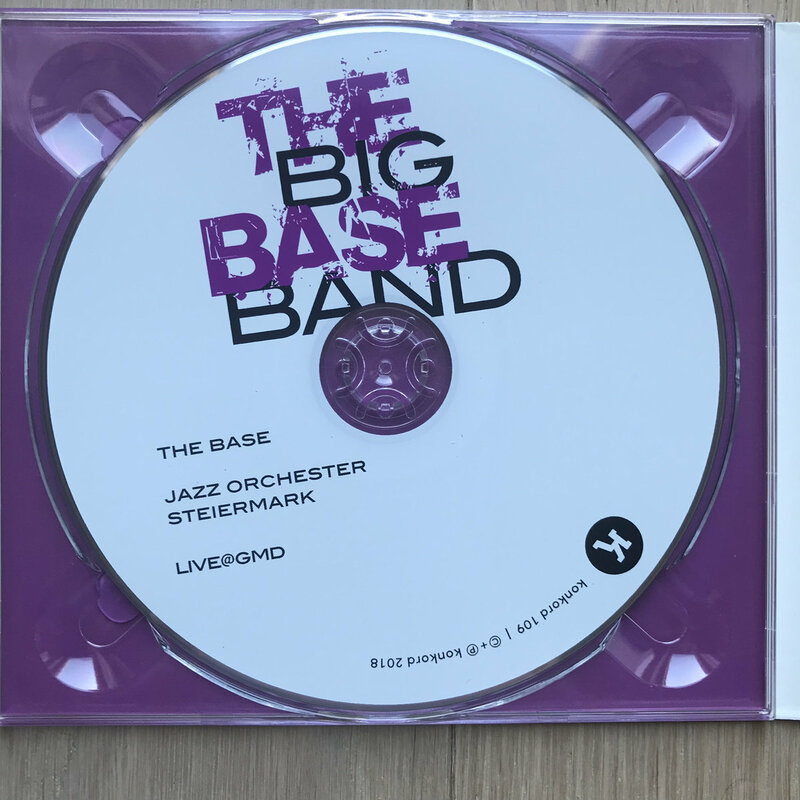 Through Karlheinz Miklin (The Base drummer), I was introduced to The Base several years ago. I was immediately infatuated by the sultry vocals and song writing of Norbert Wally. 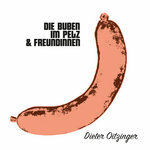 Even though The Base recordings I have are trio, the bands’ playful interaction projects a much bigger presence. 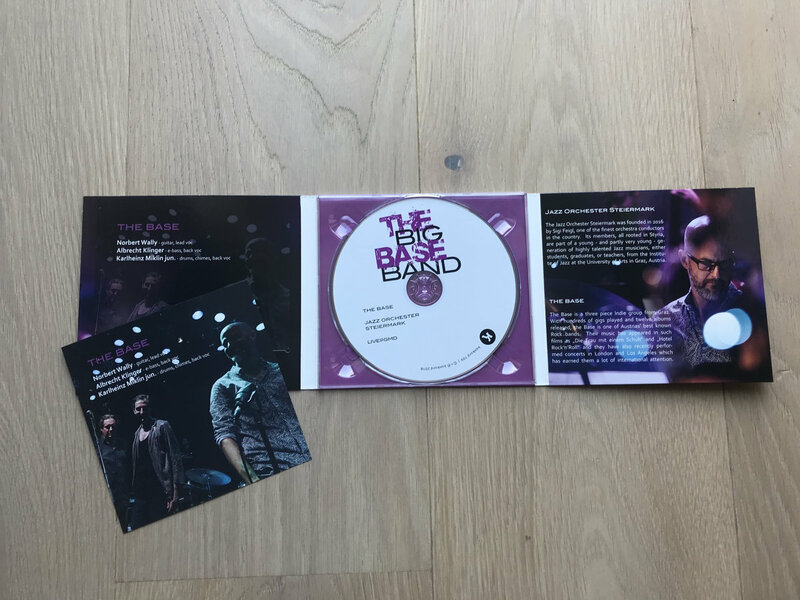 It’s no surprise Mr. Sigi Feigl’s vision of an extended ensemble with the finest of Jazz musicians met in collaboration with The Base to bring a project of this magnitude to fruition. There is no better visionary than Sigi for this undertaking. As a trained musician, I have to admit it’s sometimes difficult to walk into a concert situation and leave my „baggage of knowledge” at the door. It wasn’t difficult this time considering the fervor while I waited at the entrance with the bursting crowd. The anticipation produced a gushing, incredible buzz and excitement in the air! As the performance kicked off, I was promptly stripped of any expected notions. What happened next, I was taken on a musical journey sparking my imagination as if listening to a soundtrack of a movie while being encouraged to provide my own imagery. The performance featured a mixture of astonishing soloists, one after another! I was certain this was Jazz, only dressed in Rock but really not convinced either way. The moment reminiscent of the words by the quick-witted trumpeter, Lester Bowie: „Jazz isn’t the music you play, it’s the way you play the music”. At times, I was transported back to my early days in Los Angeles. To my Radio Shack AM transistor radio of the mid 70’s, then to my 80’s boom box or my 90’s NYC underground Indie Rock hang. I was taken back by fresh sounds from the 19 piece orchestra. The impecible arrangements are designed to not only accompany and support the compositions of the original trio, they’re also a fertile platform to feature the dynamic improvisers of the orchestra. Growing up on 60’s/70’s/80’s Rock’n’Roll, I could not have felt more at home with the music. I was not alone here, the undeniable momentum of the sounds and energy coming off the stage had the audience of all ages involved and engaged. Both evenings were filled with lots of dancing, thunderous applause and lots of smiling faces. In music as everything else in life, contrast not only gets our attention, it more importantly grasps and attains it. Also, it is very rare to experience such high level of balance throughout an entire performance. It’s evident extreme care was taken with the choice of repertoire, each orchestral arrangement and soloist. The music managed to pierce directly into my most vulnerable sensibilities ... at times, through arrant brutality and unexpectedly at others, with the utmost sensitivity. For the record, many tears rolled down the many smiling faces ... including and especially mine! From a 3 piece band to a 19 piece Orchestra ... from Rock to Jazz ... we are experiencing a perfect balance of original music, arrangements and performance. 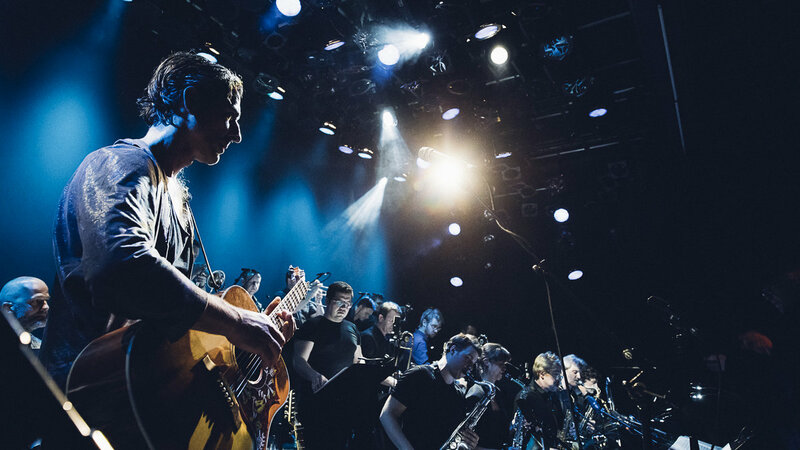 Congratulations to The Base, Sigi Feigl and the Jazz Orchester Steiermark for opening up our ears and hearts to sonic possibilities and unexpected imagination. I can’t confirm if Mr. Wilde ever said, „Bigger is better”… but, if he didn’t, I’m sure he would agree here. In the meantime, I’ll continue working on being a thoroughly modern intellect. a.o. member of Mingus Big Band, Vanguard Jazz Orchestra and Jazz at Lincoln Center Afro Latin Jazz Orchestra.